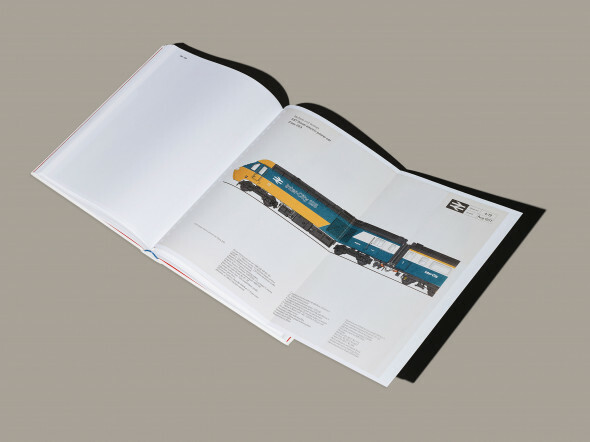 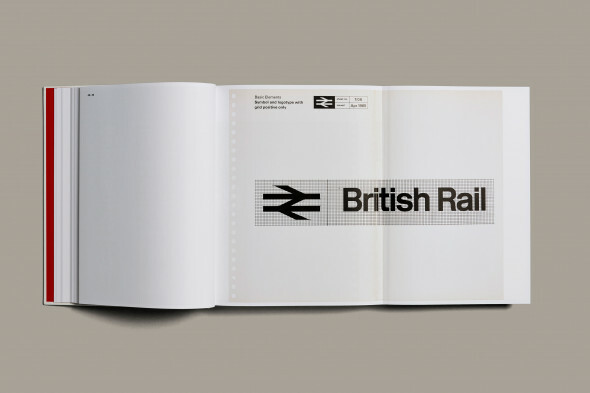 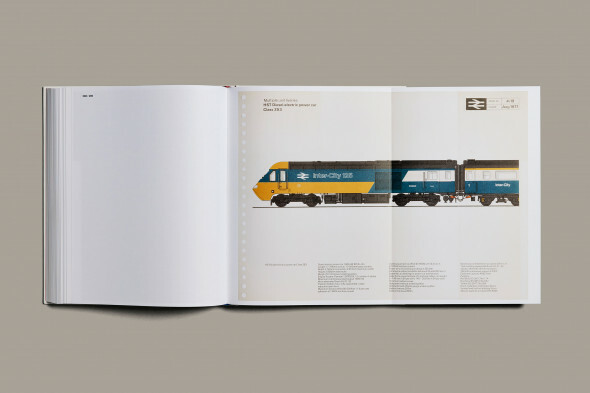 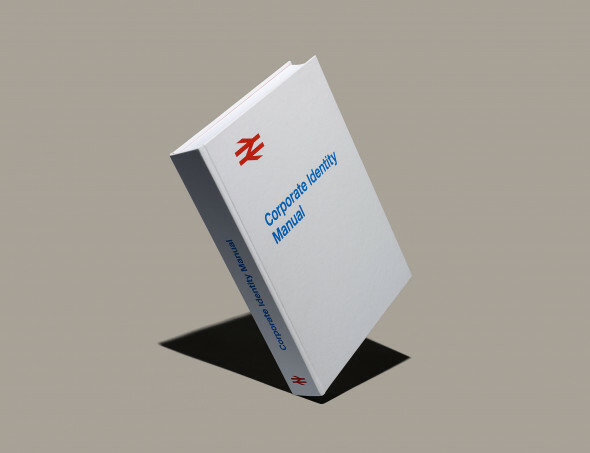 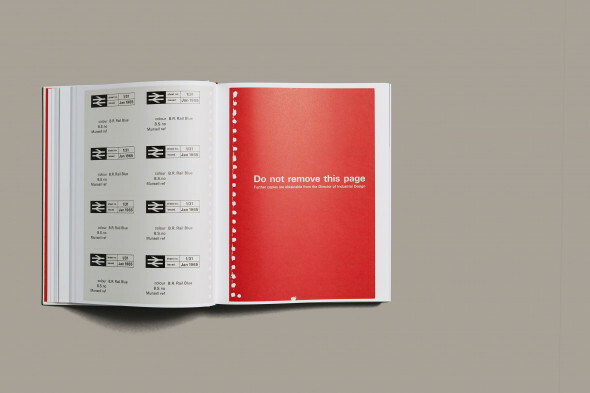 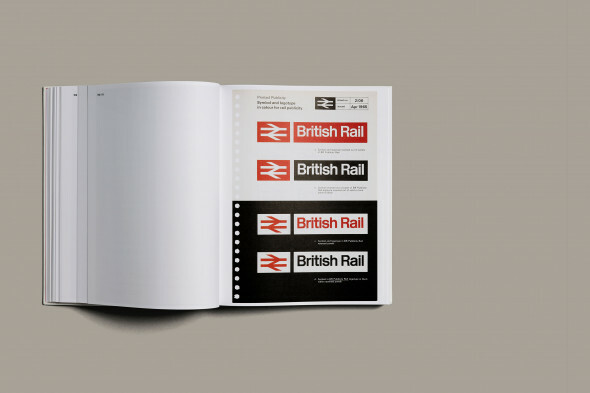 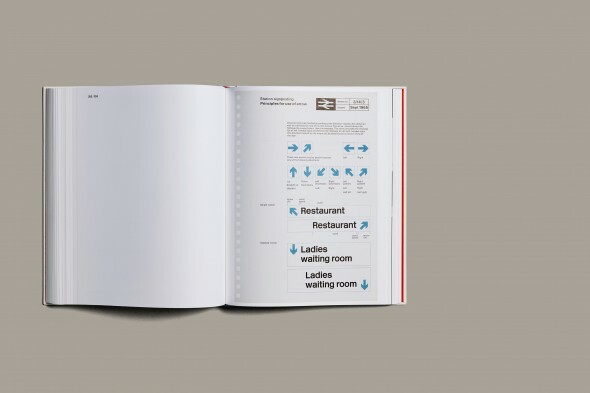 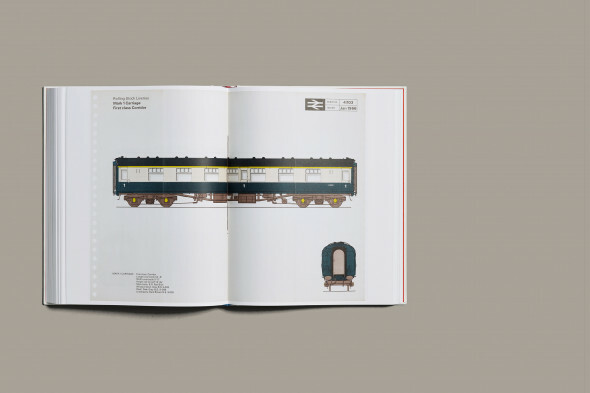 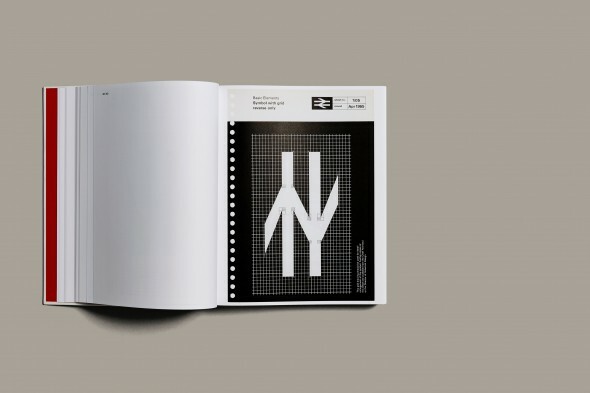 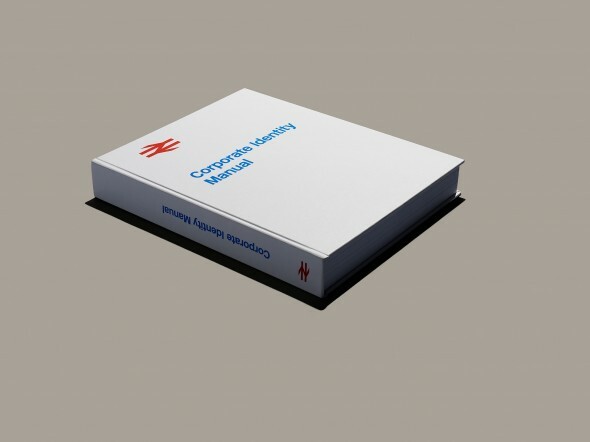 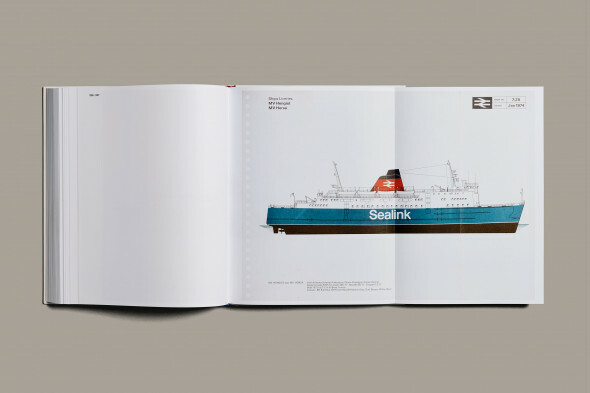 This book collects the many individual sheets of the original 1965 British Rail Corporate Identity Manual into a unique singular volume. 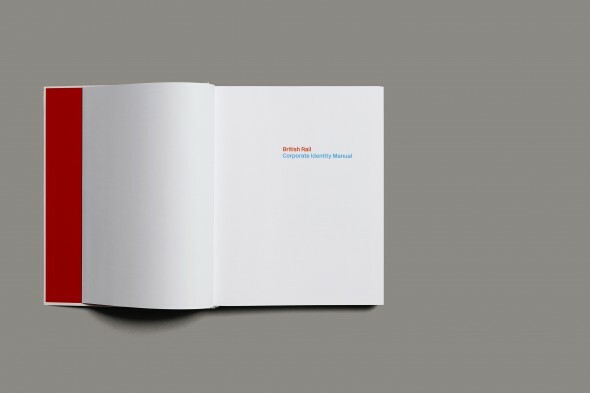 Foreword by Michael C Place, creative director and founder of Build. 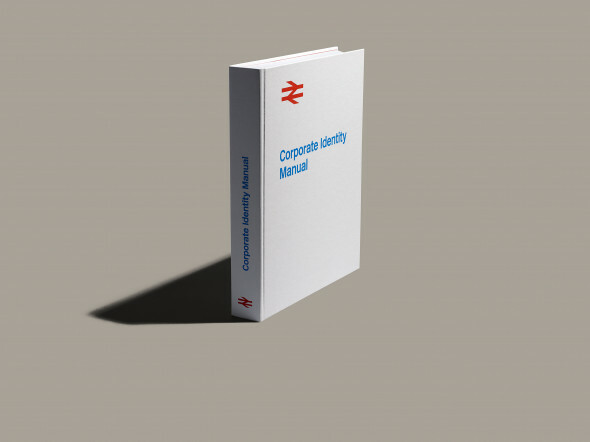 Introduction by Tony Howard, former head of design at British Rail, now managing director of Transport Design Consultancy. 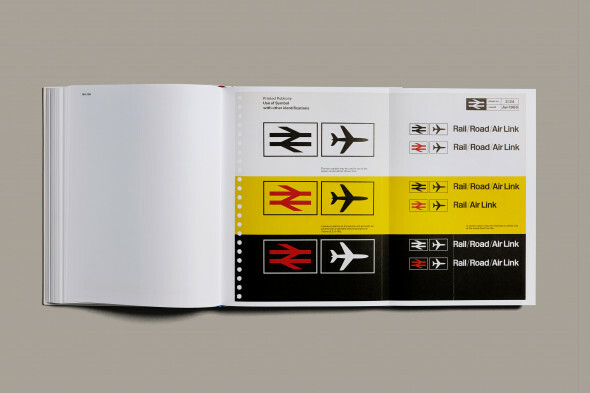 Interview with Gerry Barney, designer of the British Rail double arrow symbol. 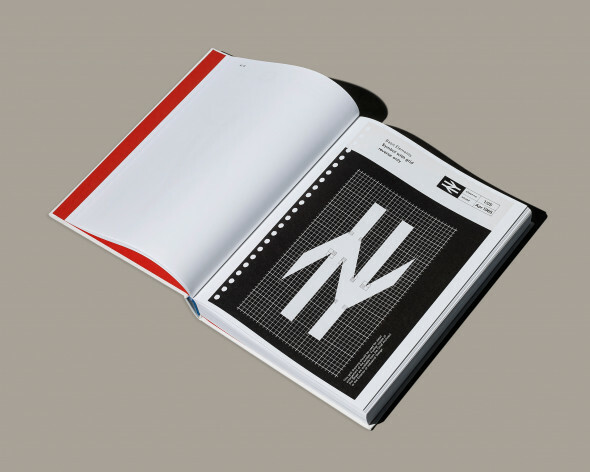 Essay from James Greenfield, creative director & founder of Koto. 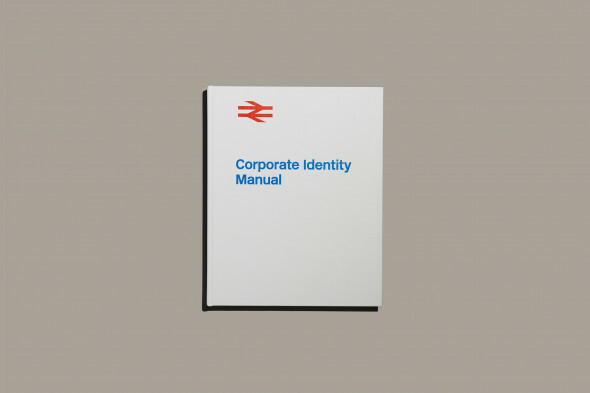 Essay from Dr Paul Rennie, writer and Context Subject Leader at Central Saint Martins.